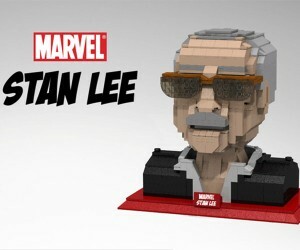 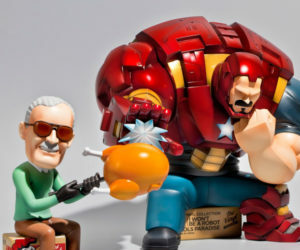 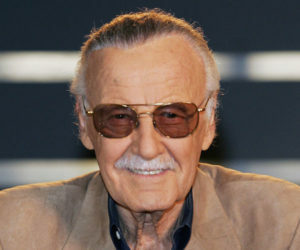 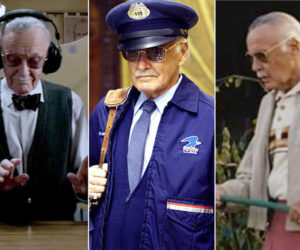 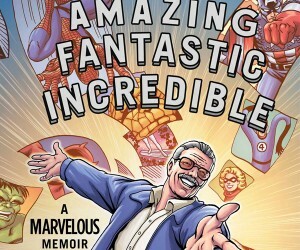 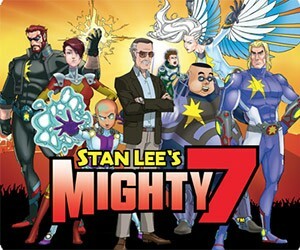 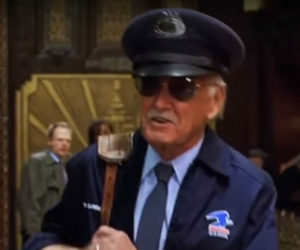 Stan Lee's Mighty 7 is a new animated series starring Stan Lee himself in the title role. 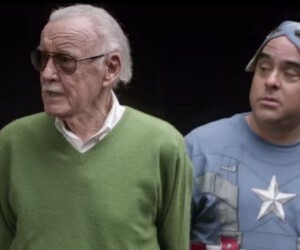 The first clip for the series has been released, so check it out. 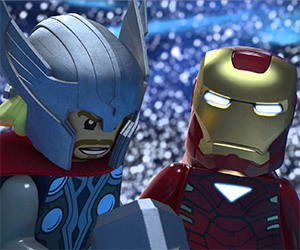 Watch the first five episodes of the amusing animated series, LEGO Marvel Super Heroes: Maximum Overload streaming on-line now. 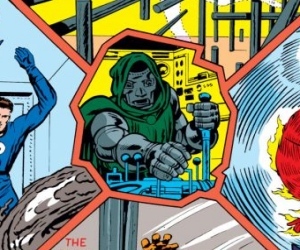 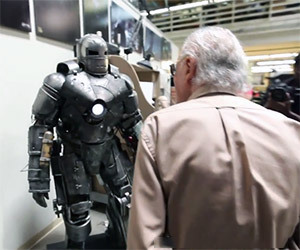 Watch the creator of Iron Man, Stan Lee, as he visits the Legacy Effects studio where the Iron Man movie armors were created and gets hands on creating his own mask.